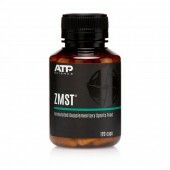 Hyper secretion of cortisol is fast becoming a 21st-century epidemic due to the psychological perception of stress from work, finances, electronic devices and less obvious physical stressors such as chronic pain, inflammation, allergies and the abuse of heavily caffeinated beverages. 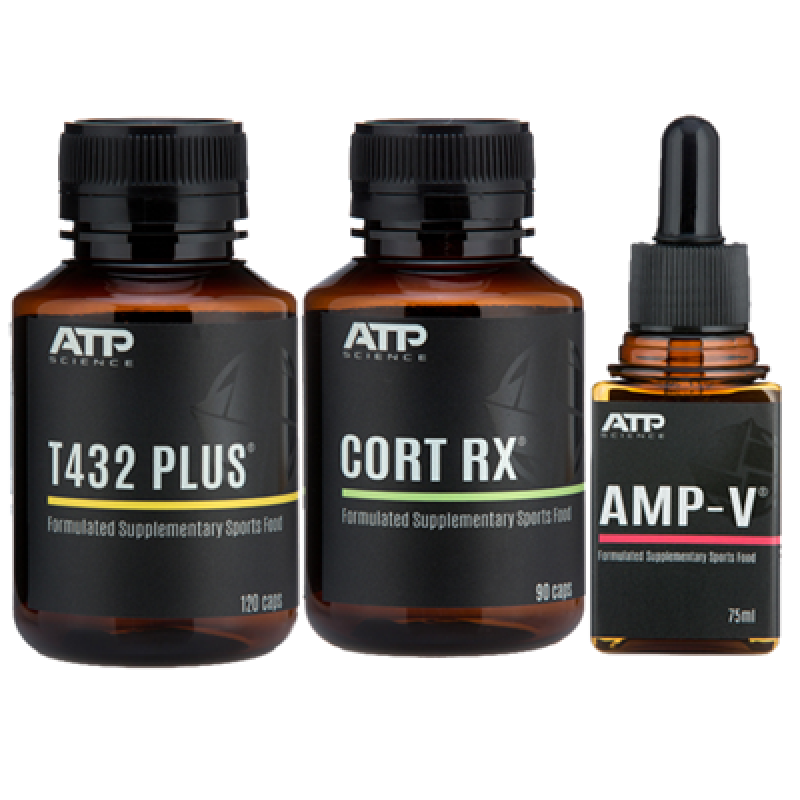 ATP Science Cort RX uses precise adaptogenic herbs to restore cortisol and normalize physiology, stimulating energy levels during periods of fatigue and promoting restfulness during times of stress. 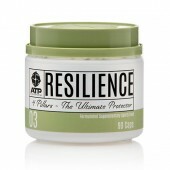 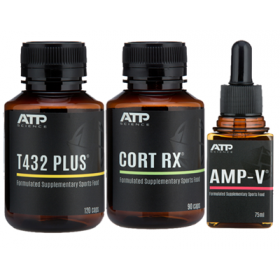 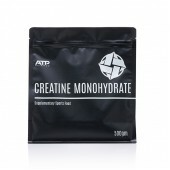 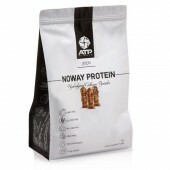 ATP Science Cort RX has been developed by naturopath and head formulator of ATP Science supplements, Matt Legge. 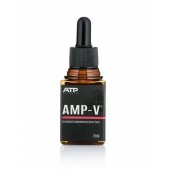 Matt's background in naturopathic medicine is reflected in the unique and uncommon adaptogenic herbs found in ATP Science Cort RX.